It was a great fun learning last night. 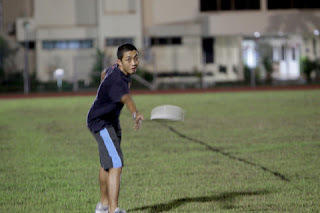 It's been a while since I played frisbee. 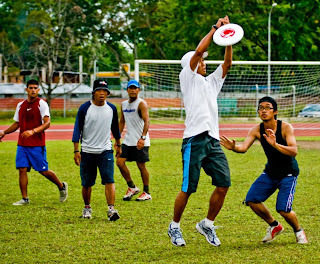 Last night frisbee clinic was held at Maktab Duli Football field and today clinic will be held at UBD sport complex starting at 8am.